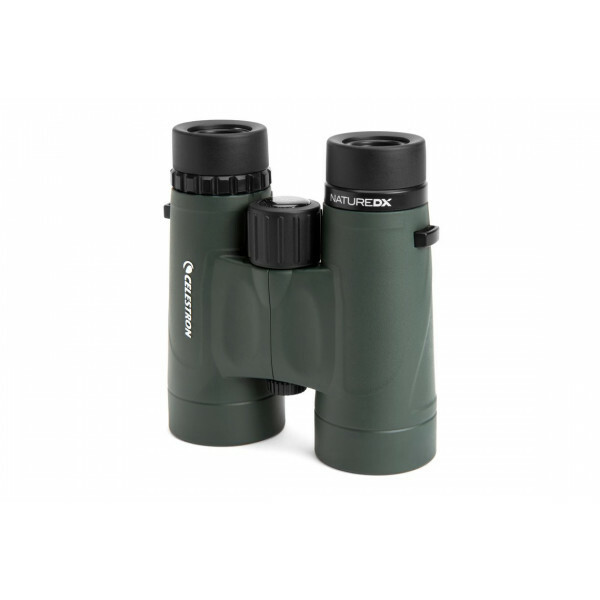 Nature DX’s high-quality BaK-4 prisms are phase coated to increase contrast and resolution. 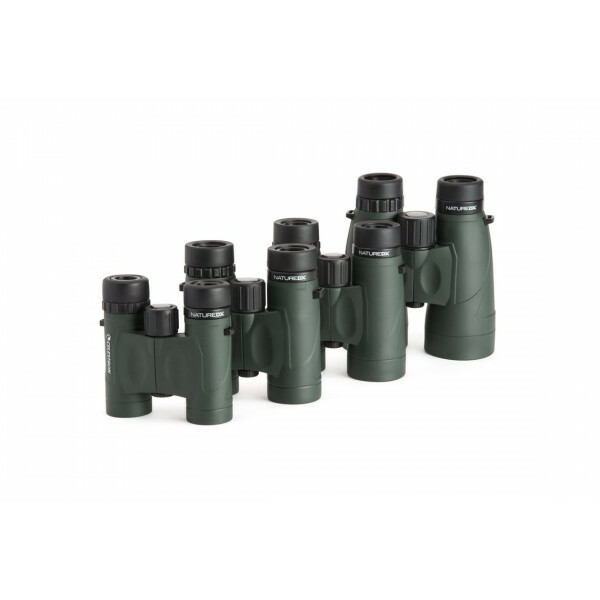 Phase coated prisms, combined with fully multi-coated lenses, provide maximum light transmission through the entire optical path, for brighter images, even in low light conditions. 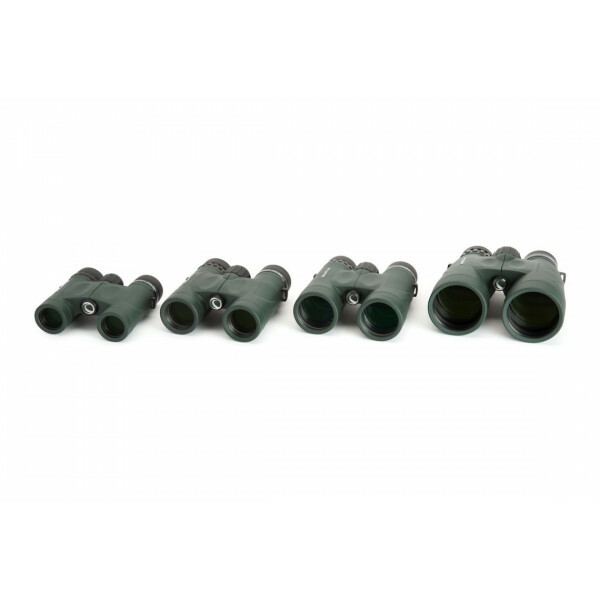 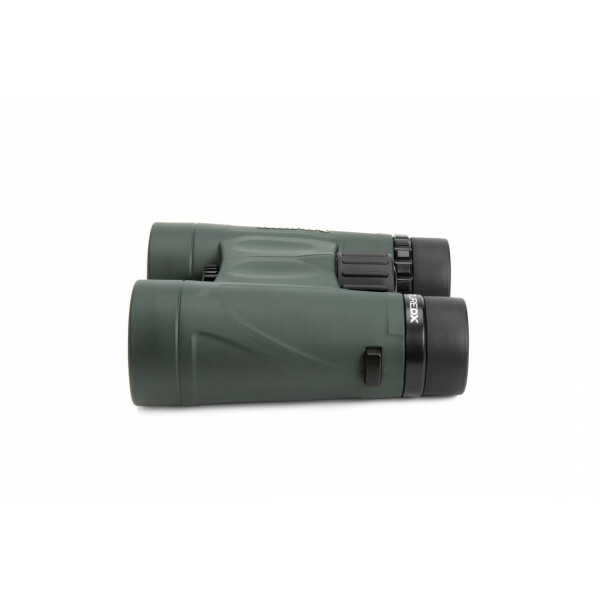 Waterproof, fog proof, and nitrogen purged, these binoculars can withstand the elements. 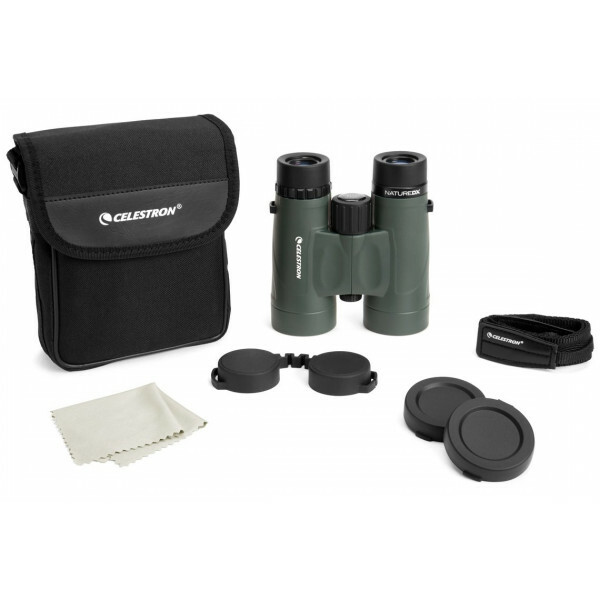 They’re easy to pack, even for long excursions, and fit comfortably in a glove box or oversized pocket. Birders will love Nature DX for its bright, sharp views of distinguishing features and markings. 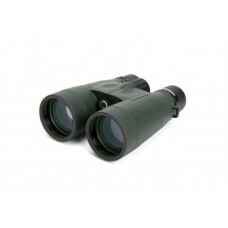 You’ll get more bird identifications and more enjoyment from each birding outing. 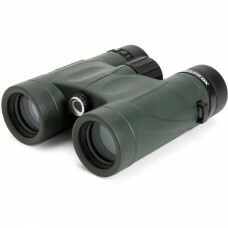 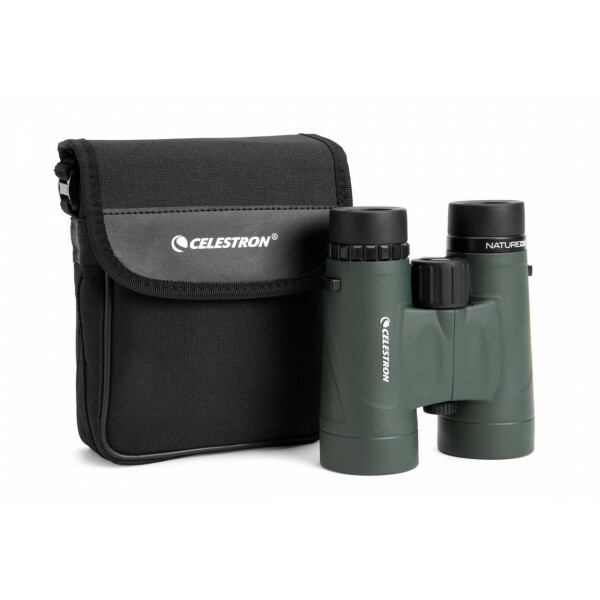 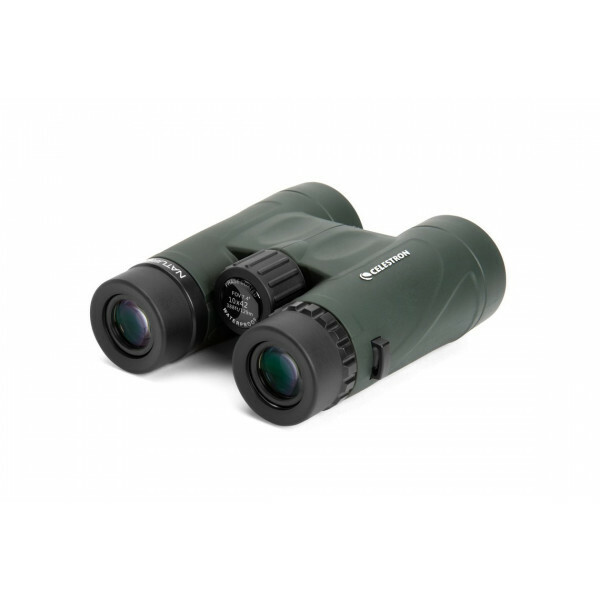 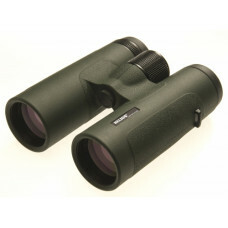 The 10x42 model is a favorite among beginning and intermediate birders since birds are easier to locate and follow in its wide field of view. 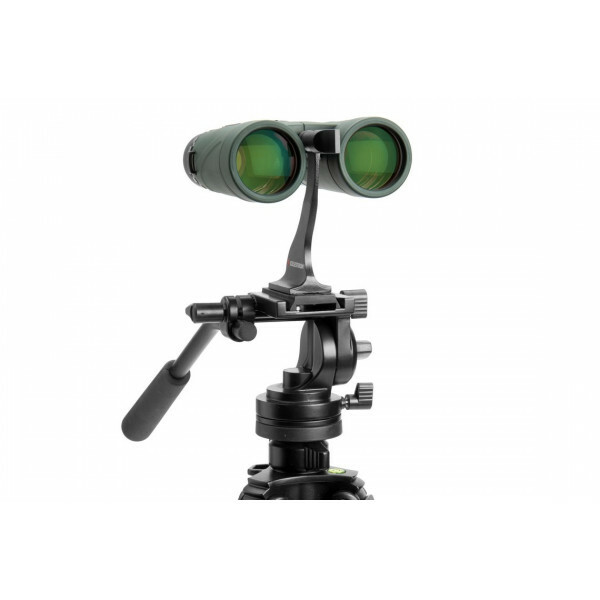 Take your passion for birding to the next level with Nature DX!